While reading this book and looking through the photos, I had to wonder whether the author lived in Newfoundland, or had extreme interest and visited in order to document his story. Arn? 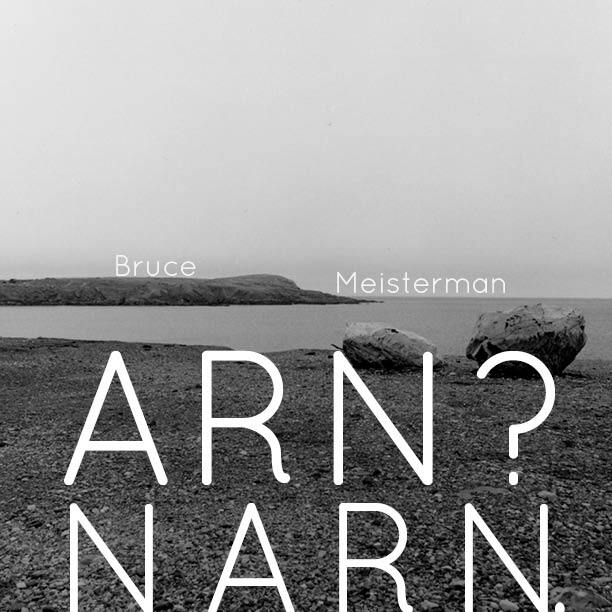 Narn is a photography novel filled with black and white photographs taken in Newfoundland. The supporting text tells the story of the struggling culture. They thrived off of fishing for cod. Without an abundance of cod, now, they are trying to make end meet however they can. It also expresses the culture of the people. Through the photos of citizens you get a hint as to what the people are like that live there. While there is text surrounding the pictures telling the story of the suffering culture in Newfoundland, I feel like the photos are telling the real story. You can feel great emotion just looking at the photos. More than you would feel with just text alone. 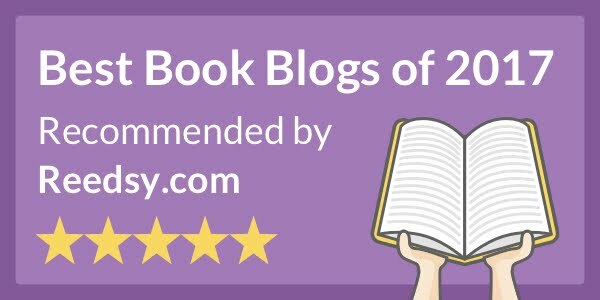 That is the beauty of these types of book. They incorporate two different ways of telling a story to make you truly understand their meaning. Without the text, the pictures would have no place. You wouldn’t know what you were looking at. Without the pictures, the story would be emotionless. This book is a beautiful representation of how these types of book are supposed to be laid out -- Beautifully written text to accompany the truly emotion-filled photos of the struggles in Newfoundland. Not knowing much about Newfoundland, I found this book informational and well as a pleasing to the eyes. I feel like a have knowledge of a new culture that I never knew about before. 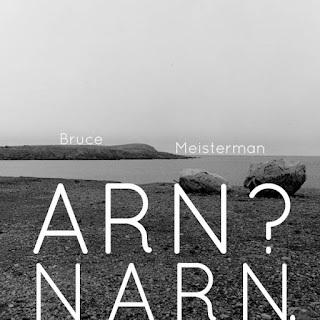 Arn? Narn is a beautiful story told through words and breathtaking photography. Although there is much struggle, the citizens of Newfoundland seem to be happy. That really amazes me. It says a lot about their culture.